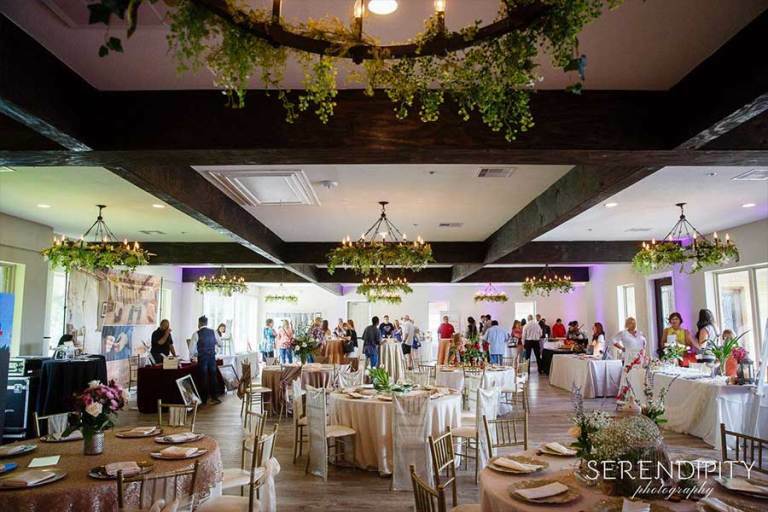 Serenity and enchantment welcome you to the grounds of this 32 acre venue. This stunning, waterfront landscape holds everything you need to make any special event extraordinary. White Oaks on the Bayou provides a gorgeous gazebo and earthy stone fire pit where your guests can gather and marvel. No matter what kind of event you have in mind, you can’t go wrong with the scene on the Bayou.